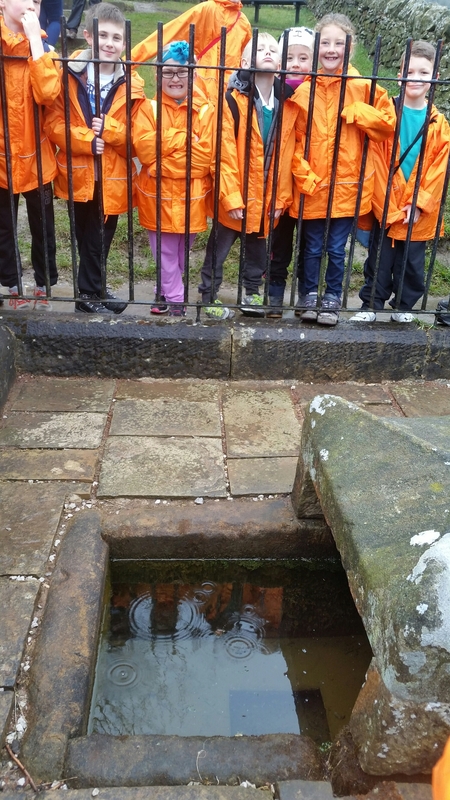 Mompesson’s Well is on the boundary of Eyam. 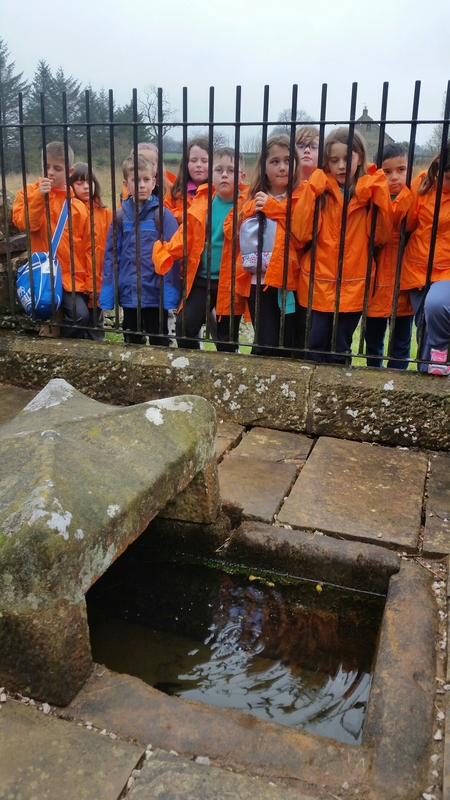 People used to drop off food for the villagers and they believed that to water would purify their coins. People still throw coins into the water for luck. 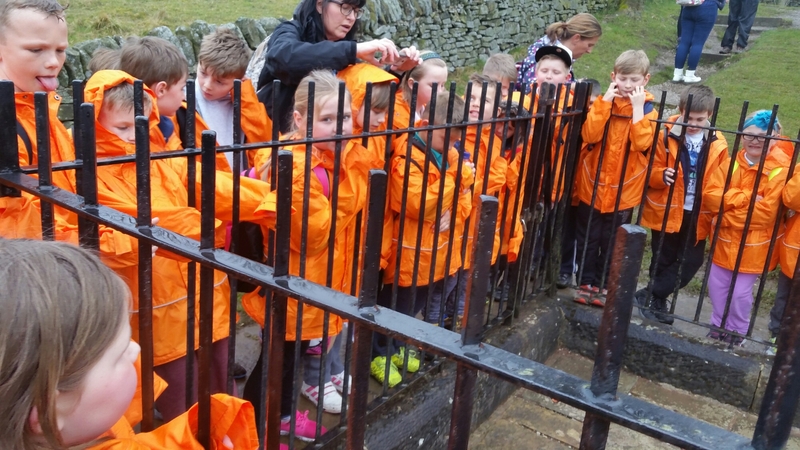 I Could not see you on the photo s Jay hope you did not fall down the well !!Enjoy. Wow! 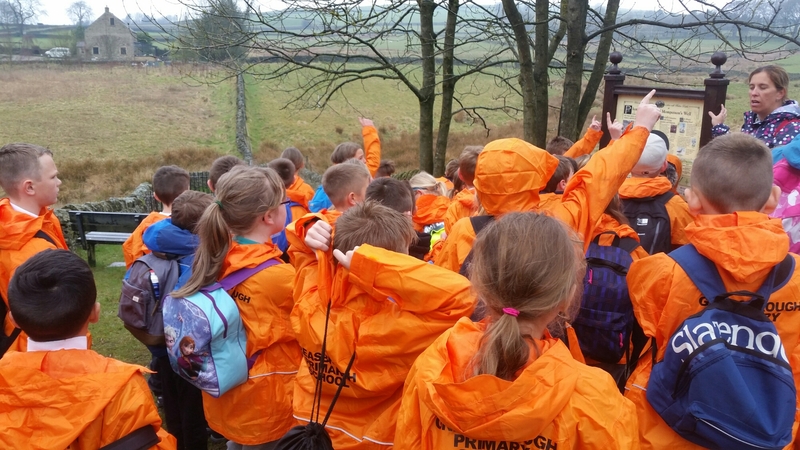 It looks like you are learning lots of new facts about Eyam. I remember walking to that well when I went on the same residential. Enjoy the rest of your day.